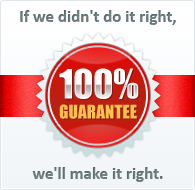 A 22 oz plastic beer mug can completely revolutionize the way you advertise your company. 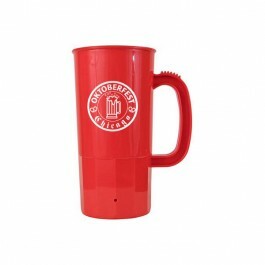 You'll see a big boost in attention when you print your logo or message on this attractive plastic stein. 2-7/8" W x 3-1/8" H per side.